I have a huge appetite for meaning. Being a connoisseur of the commonplace, I observe and study things on a daily basis to extract whatever meaning I can to satisfy my spiritual yearnings and curiosities. Without meaning, life is boring and bland. It's not sweet; it's not sour. It's just flat. Many people define spirituality as the search for meaning and purpose. For the most part, it is. But it's also a very specific practice. And like any practice, it can be cultivated and applied. We do this through seeking and making meaning for ourselves. But meaning isn't ready-made. It doesn't come in a gift-wrapped box or on a silver platter. We've got to work at finding it and creating it. We've got to embrace and delve into the experience of it. The meaning is there, waiting to be uncovered like a precious gem. And if we do it with active love, attention, and openness, we realize that this meaning is deeply personal and sacred only to us. The meaning that I discover or create from an experience or an encounter will not be the same for another, though they may be similar. Meaning, and our spirituality, as I've come to understand it, is individualized and personalized, tailored specifically to our experiences. We grow toward it and into it. It becomes part of our sacred blueprint. Our place in the bigger scheme of things may not be readily apparent, but as we find and create meaning, we eventually come to understand who we are and why we are here. That's something to bite into. Take in a movie or read a new book. 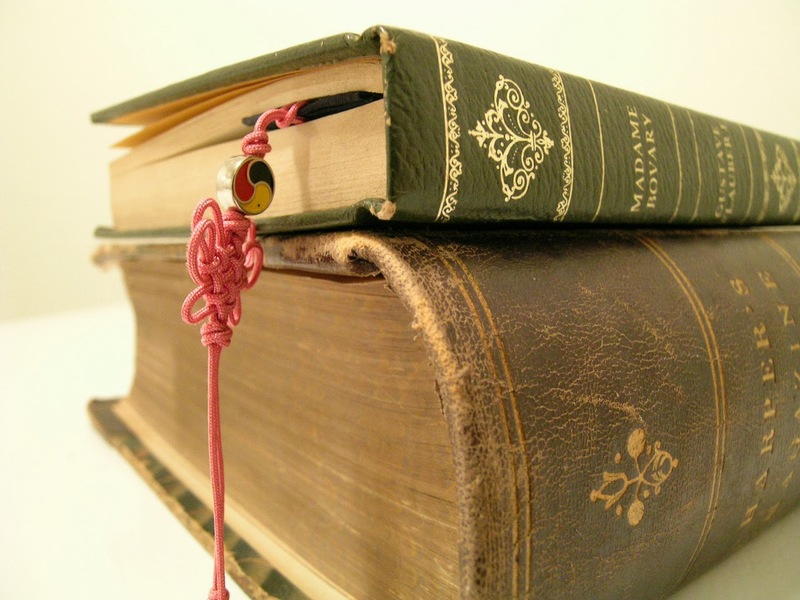 Before viewing or reading it, say a blessing, and thank Spirit for the message or lesson you are about to receive that will contribute to your spiritual growth and understanding. Identify with the characters and see how their experiences compare with your own. Allow their experiences to act as a spiritual facilitator for you. Wrestle with it, write about it, discuss it with yourself or with someone who knows you intimately. Ask Spirit to show you how to apply this newfound meaning to your life. One movie in particular that impacted me greatly was Pay It Forward. 11-year-old Trevor is challenged by his social studies teacher to think of a practical way to make the world a better place, and to put it into action. When he comes up with the idea of 'Pay It Forward' -- doing a favor for three people in need, and asking them to pay the favor forward by doing favors for three other people -- Trevor sparks a movement of good deeds, touching the lives of hundreds of people, if not more. While this was not a Hollywood blockbuster, the theme of the movie struck a chord with many people, including me, who didn't leave the lesson in the theater with their empty popcorn containers; instead, we put it into practice and began changing the lives of others through our random acts of kindness and unconditional love. I recalled times when I received random generosity from strangers, and in some cases generosity that was nothing short of a miracle. I knew it was the Spirit at work, and I vowed then and there to pick up where the movie left off. As human beings, we are all hungry for meaningful experiences in our lives. We want our lives to matter, to mean something to us and to others. That yearning for meaning stems from the sacredness within that wants to connect with us as much as we want to connect with it. Only when we actively love ourselves, others, nature, and the Universe will we discover meaning in our everyday experiences. 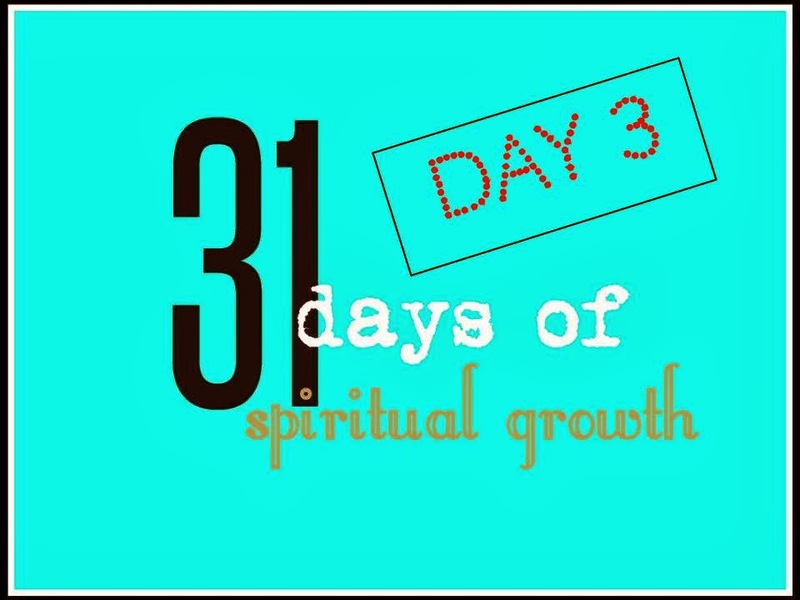 Introduction to 31 Days of Spiritual Growth - Here you will be able to link to each post in the series. I used to search for meaning until I realized that nothing had a meaning for me until I give it one. So, then, I just started giving everything the meanings I wanted out of them. However, I do look at the world to be aware of "what is" so that I can then create "what I want". So, your steps are good for raising awareness. You had me from the beginning with your comment about your insatiable appetite for meaning. I'm in full agreement. I always say, "The unexamined life is not worth living." I cannot imagine not looking for the blessings in every small thing that comes my way or passes by me. It makes life so extremely fascinating. Spirit is truly talking to us thru our lives every minute of every day. I loved this post. Without meaning, life is dead, and we become the walking dead as a result, totally oblivious and unaware of the beauty that surrounds us on a daily basis. I love the path that I am currently on because to me Spirituality is the daily walk of Life. God/Love/Life are all the same thing and "being" that is what it's all about. Aww, thank you Gena! I love to hear that people are loving the path that they are on. I love mine, too! I totally agree that spirituality is the daily walk of life and love. Great post Penny! I may not always be where I think I should be, but I know I am exactly where God wants me to be! I love your reference to Pay it Forward - I LOVE THAT MOVIE! Thank you! I love your comment! God puts us exactly where he wants us! We may not always understand it, but we know it's where we are supposed to be. It sounds like you already know the lesson. Just let your Spirit guide you. If anything, your students aren't looking at you to see what your reaction is; they are looking at her and her outburst. The best thing is to remain calm and know that you are not responsible for her behavior, only yours.